At Illuma, our philosophy is simple. 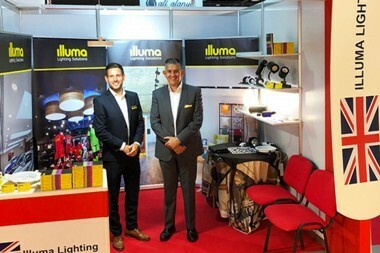 With over 30 years of lighting experience, we understand that design, quality and service must underpin all that we do. This philosophy ensures that we lead the way in lighting solutions. 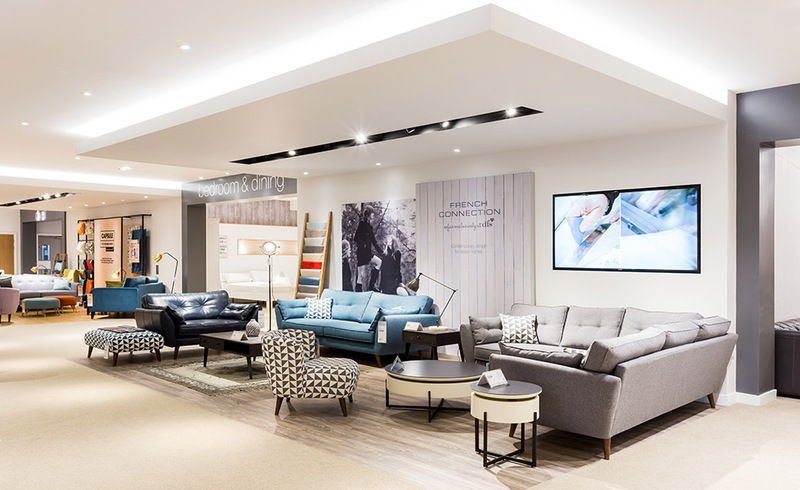 DFS is a UK market leading retailer of upholstered furniture. 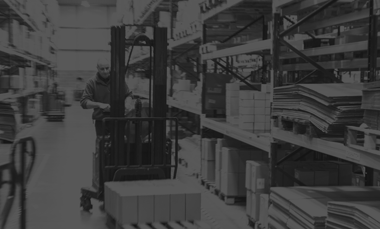 DFS boasts a portfolio of over 110 stores and a comprehensive online offering. This build-your-own-pizza chain was created in downtown Seattle in 2008. 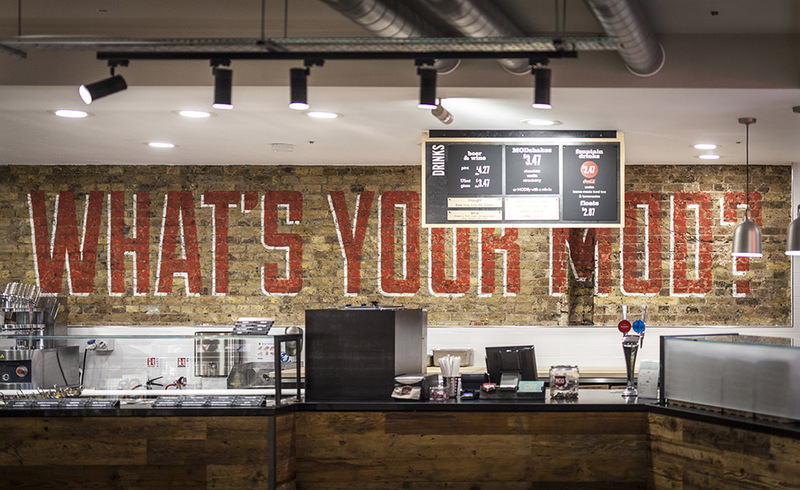 MOD Pizza boasts over 120 stores worldwide. Superdry is an exciting contemporary retail brand. 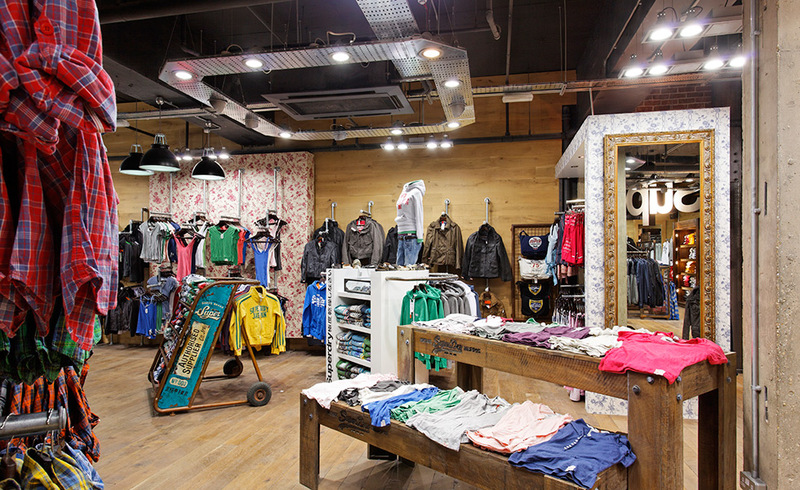 Superdry operates through 515 Superdry branded locations in 46 countries. Built on a passion for the optical profession Vision Express are part of Europe's largest optical retail group GrandVision. 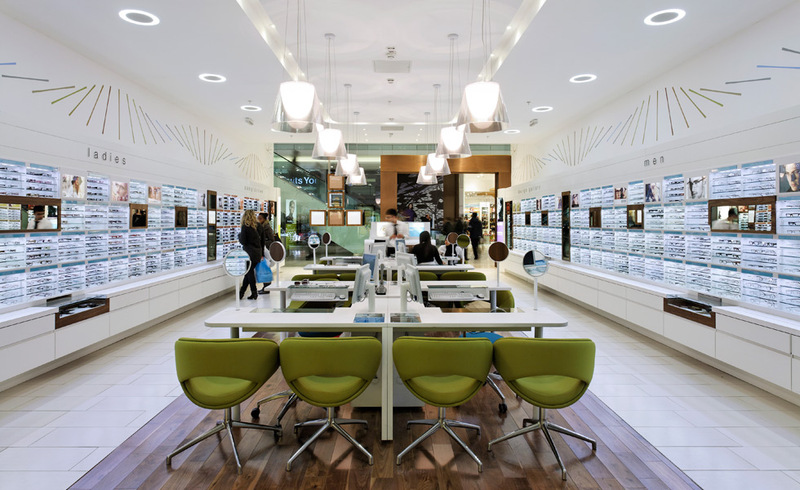 Vision Express has more than 390 stores nationwide in the UK and Ireland. 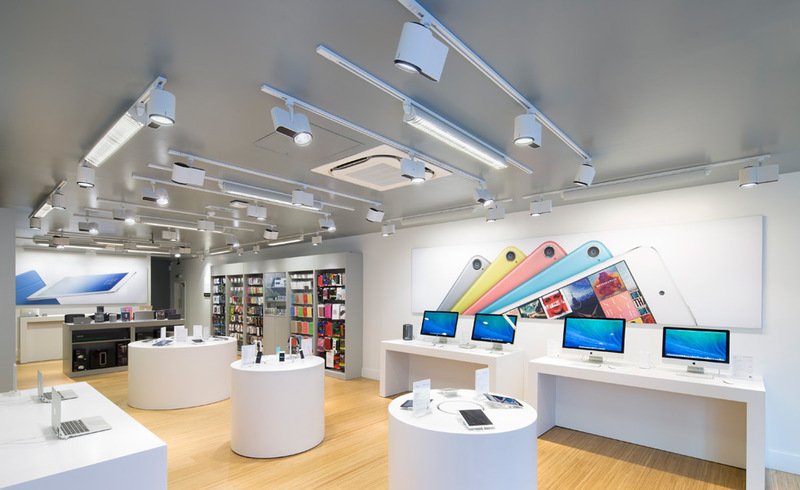 Solutions Inc, Chichester is an Apple Premium Reseller with 6 stores throughout the UK. 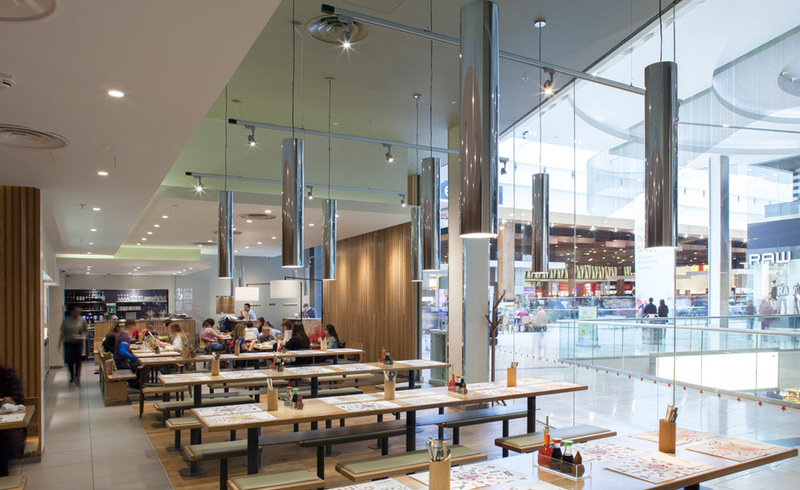 Wagamama is a restaurant chain serving Asian food inspired by the flavours of Japan. Wagamama have restaurants all over the world. YO! Sushi bought the traditional Japanese 'kaiten' (conveyor belt) sushi to London in 1997. YO! 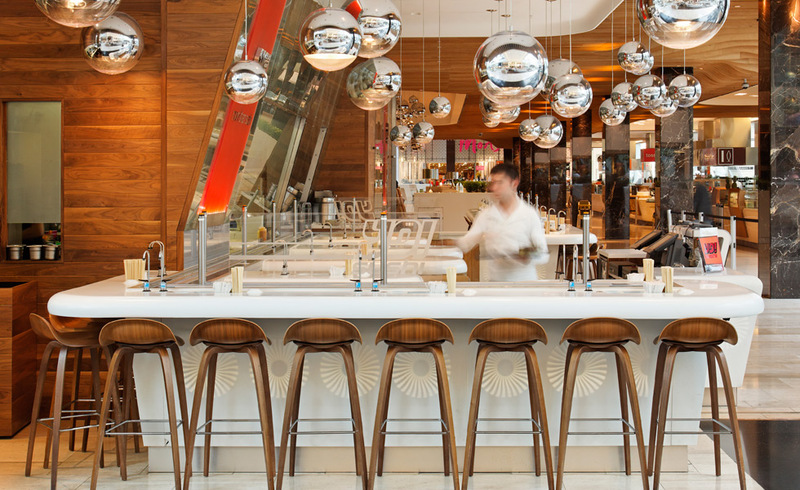 Sushi now have over 90 restaurants around the world. 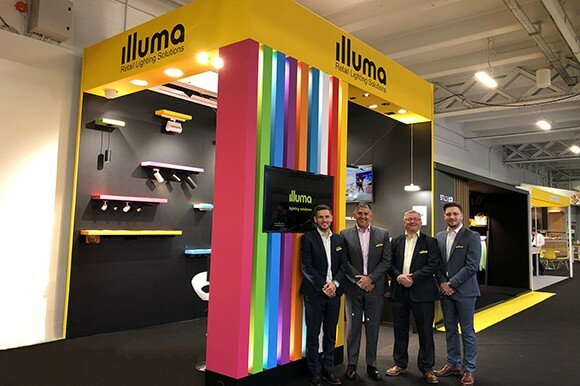 Keep updated with the latest product launches, what's happening at illuma and the latest industry news.